Coupons valid until June 22, 2019. May redeem multiple coupons per person. Options 1, 2 & 3 are valid for women only. Option 4 is valid for men. Open Monday to Saturday from 9:00 AM till 7:30 PM. Reservation required on 70 950 006, quote Gosawa coupon. Coupons must be printed. No carry over. VAT included in price. Standard terms & conditions apply. Neat nails are a must have for women and men! 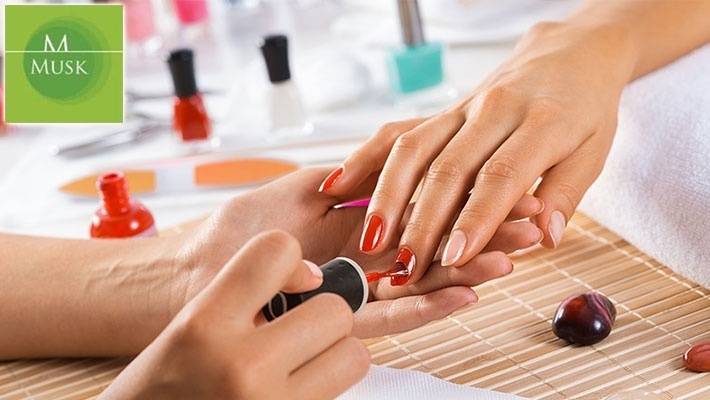 Enjoy a Regular / Spa Manicure & Pedicure or Foot Care with Free Bain d'huile from Musk, starting from $10 instead of $26.66. 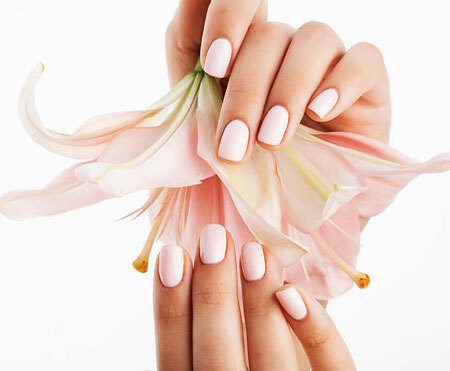 Pampering treatments for your nails, hands and feet!